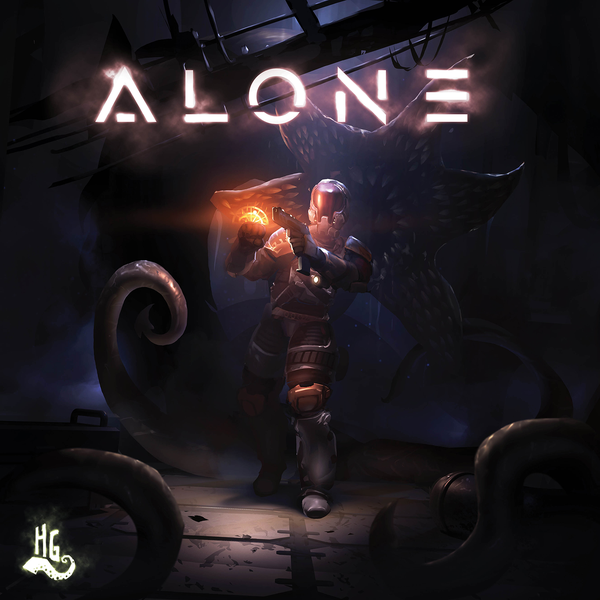 The world of Arctic Scavengers pits players against one another in an attempt to survive a post-apocalyptic ice age. 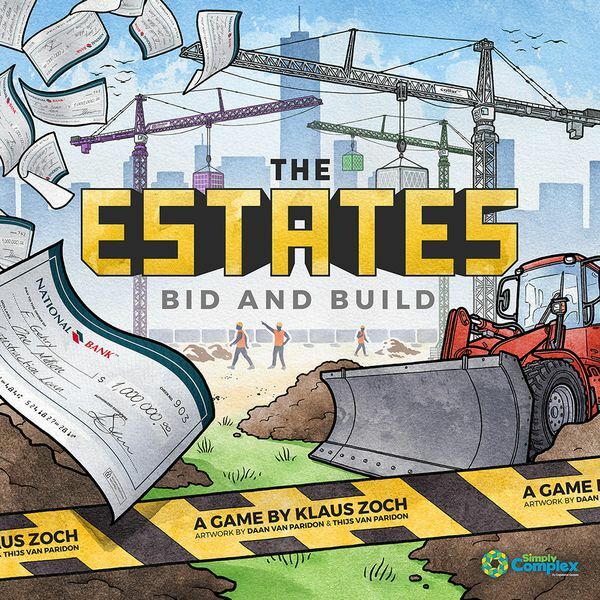 As the competing tribes developed and grew, headquarters were established for each tribe (supported via the HQ expansion included with the Arctic Scavengers base game from Rio Grande Games). 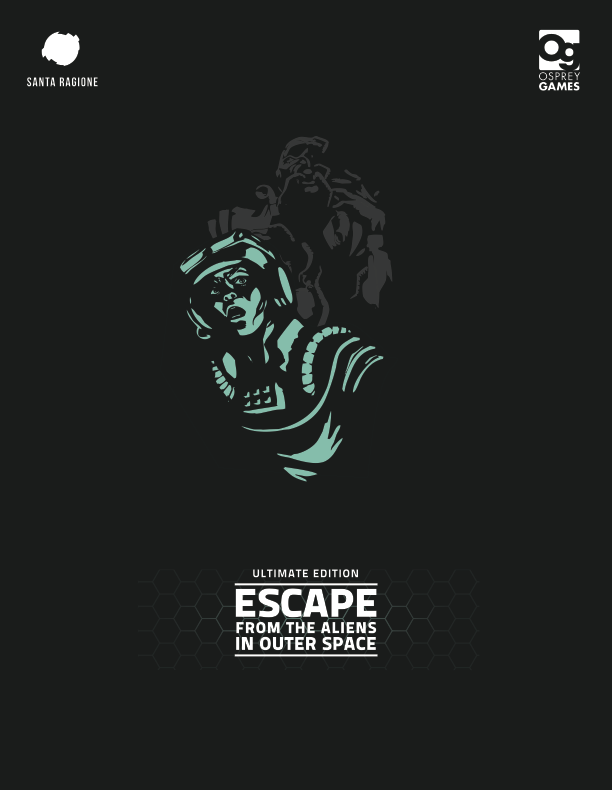 As the tribes have evolved further and struggled for dominance, information has become the most valuable currency. 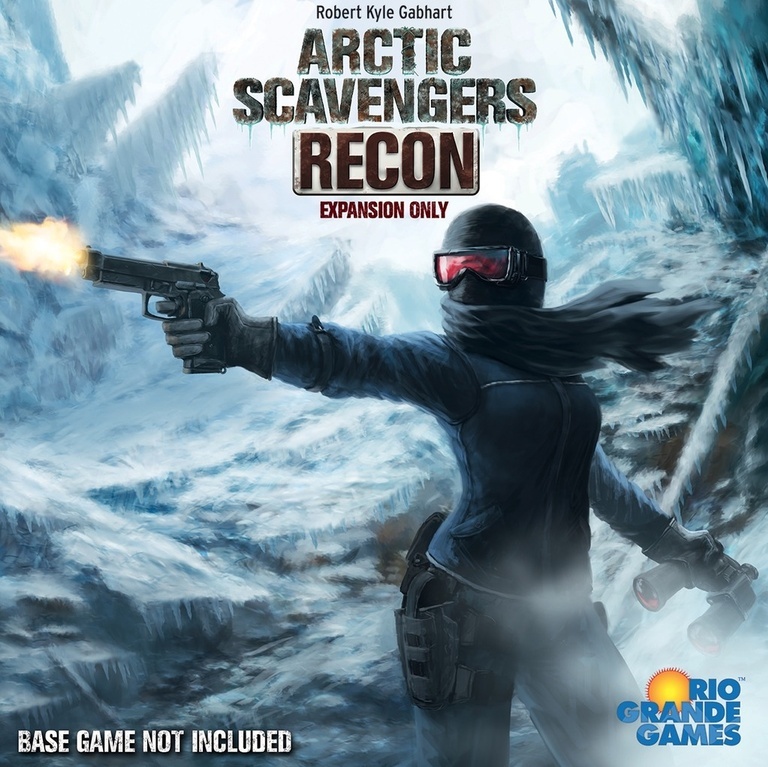 In the new world mapped out in Arctic Scavengers: Recon, deception reigns, leading to a need for reconnaissance. 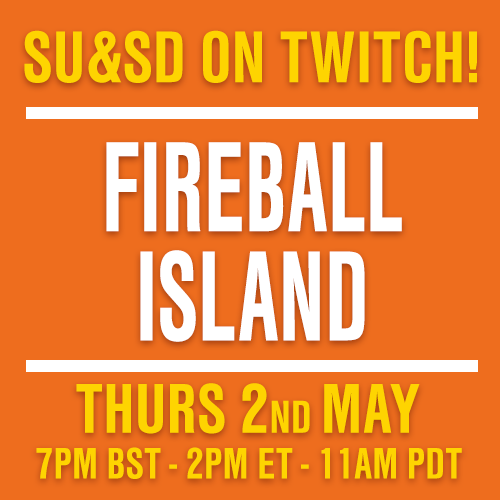 This expansion adds new tribe leader roles, new mercenaries, new equipment, and new levels of player interaction (i.e., new ways to make your opponents feel pain). 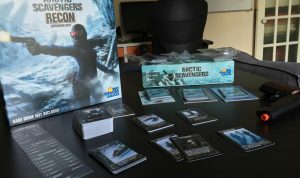 Arctic Scavengers: Recon comes with a plastic insert to organize the cards (including those from the base game and HQ expansion) for ease in play set-up. 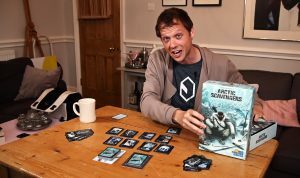 How to Play Arctic Scavengers!